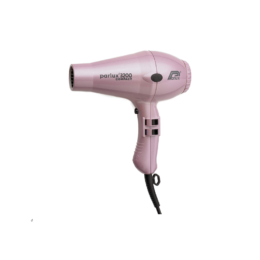 Before you use a hair dryer, it is always a good idea to use heat protectant on your hair first. This will help to protect your hair from any damage. You then need to decide on what heat setting you are going to use. In basic terms, you will have the option of hot or cold. 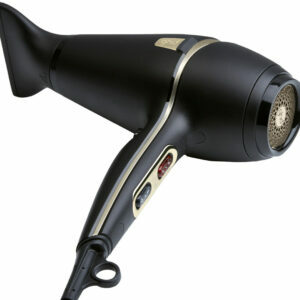 However, a lot of hair dryers today have more features than this. 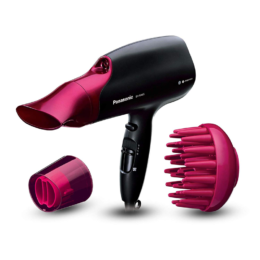 You need to consider your hair type when choosing a setting – fine hair cannot withstand high heat temperatures. It is always important to use the lowest possible setting that is going to be effective for what you are trying to achieve. So, if you have just got out of the shower and you want to get rid of excess moisture from towel-dried hair, use a high heat and high speed setting, and keep the dryer moving. 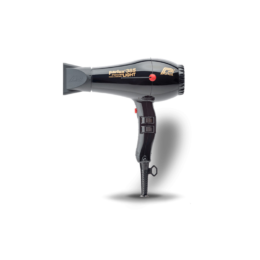 You should then move to a lower speed and heat setting once your hair is 75 per cent dry. 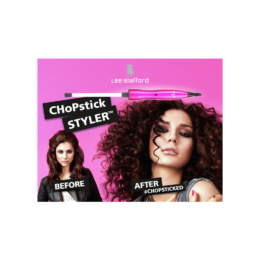 Once your hair is dry, turn the setting down again to style your hair and you can always use the cool shot button to set your style.